XMind Blog: How to add additional text to a topic in XMind: ZEN? How to add additional text to a topic in XMind: ZEN? 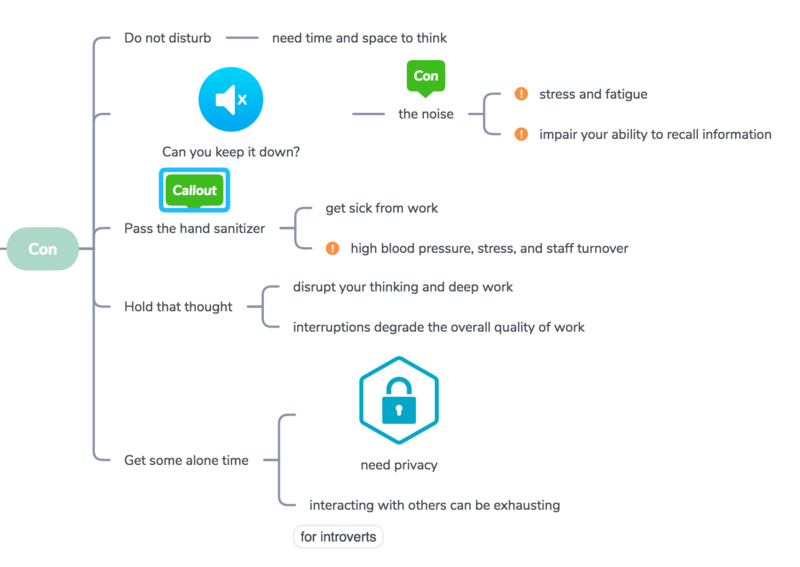 Mind mapping is a great way to help us record and express our thoughts visually, manage complex information, and get organized. 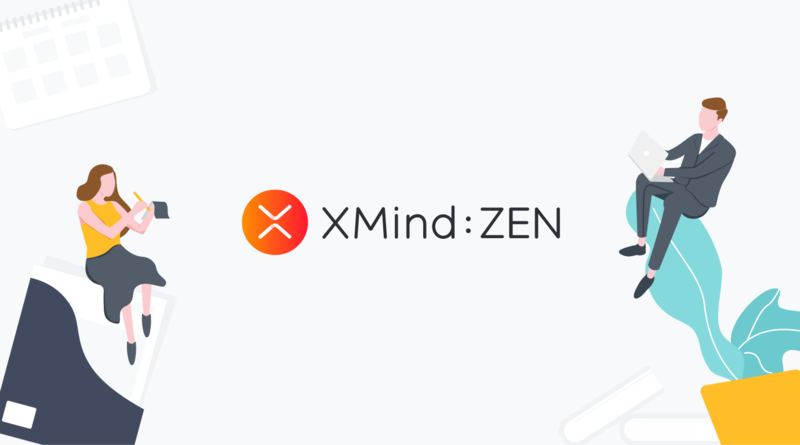 To help more XMinders make the most of mind mapping, here we’d like to share some useful features to create a content-rich mind map with XMind: ZEN. 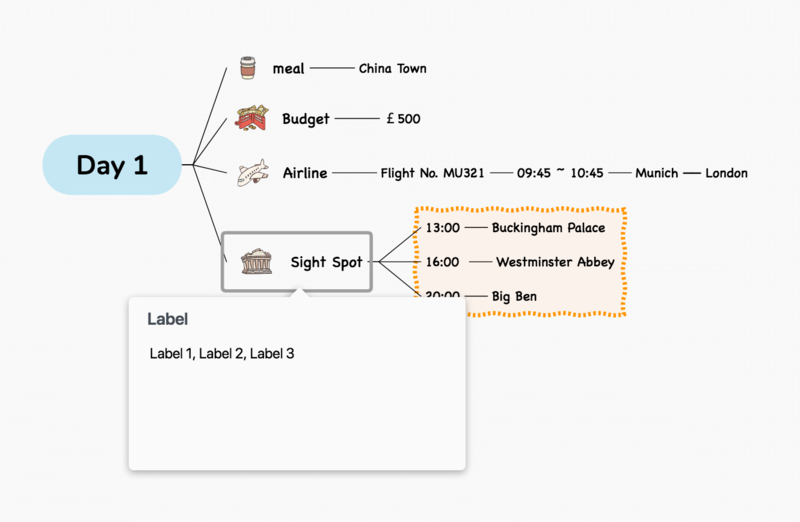 One of the most important rules of mind mapping is – use keywords. But sometimes following this is getting more and more difficult, as keywords may not be able to clearly express what you want to say or some concepts are difficult to express with just a few keywords. 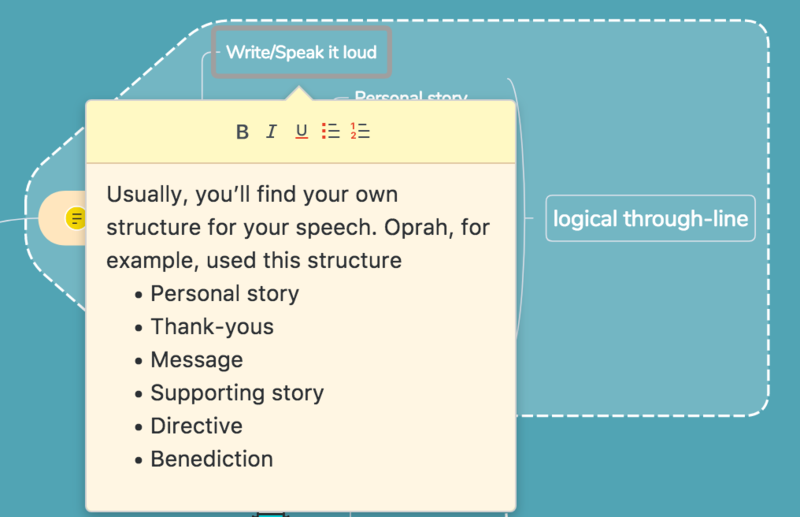 To add long text without making the mind map look messy, XMind: ZEN lets you add a note to the topic. Add text and click any blank area. Not only can you add long text in the note, you can also add a bulleted or numbered list. If you want to delete the note, just click the note icon to open the note and delete all texts in the note. Add text and press Enter. XMind: ZEN even supports adding more labels to the same topic, you only need to press comma to separate the labels. If you want to delete the label, right-click the label and click Delete. Selecting the callout, you can change the shape of the callout in the Format panel. To delete the callout, just select it and press the Delete key.